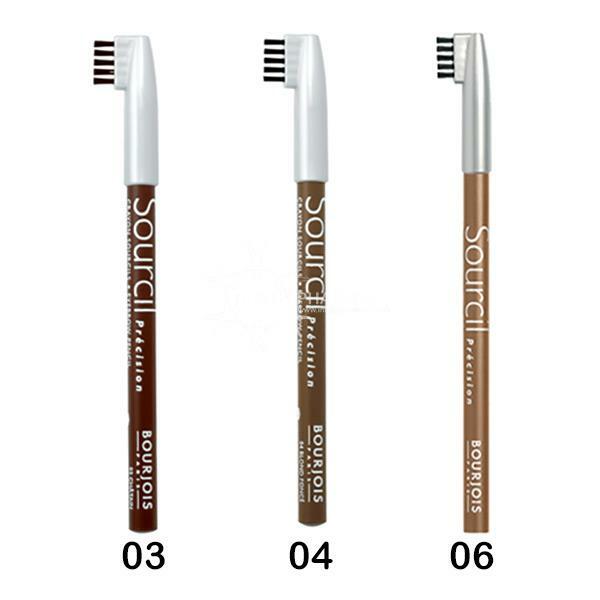 Bourjois Sourcil Eyebrow Pencil is easy to blend to allow you to create the perfect brow. The pencil is designed to help shape the brows and the brush on the cap will leave them looking natural. There are 3 colours to choose from.